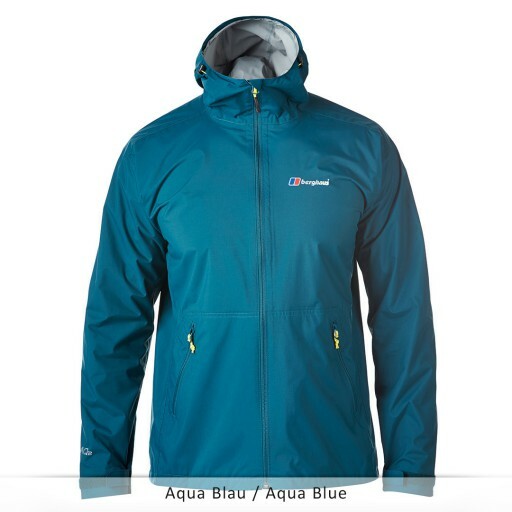 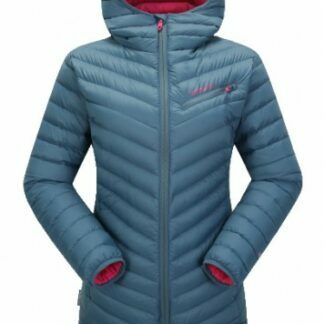 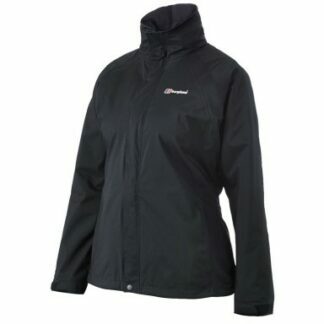 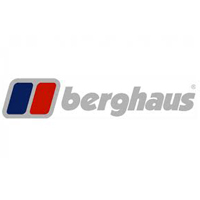 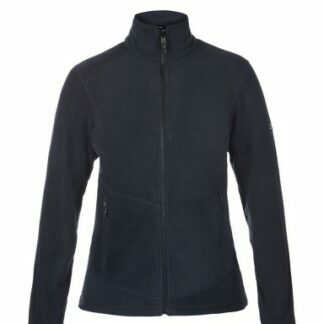 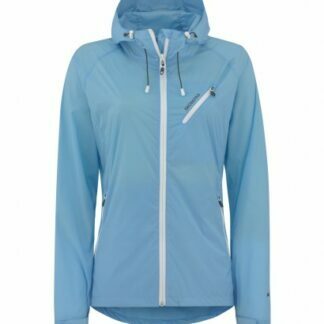 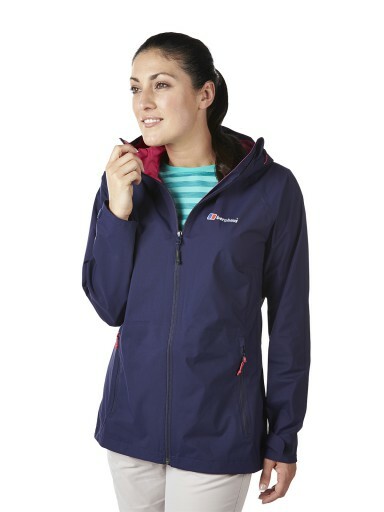 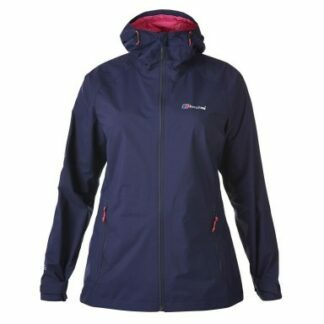 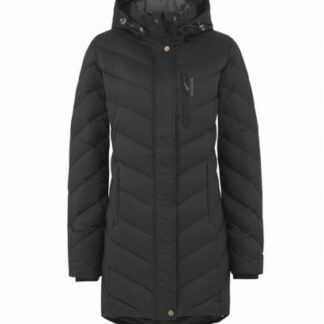 Berghaus Ladies Stormcloud Waterproof Jacket The Women’s Stormcloud Waterproof Jacket is the perfect jacket for any outdoors activity. 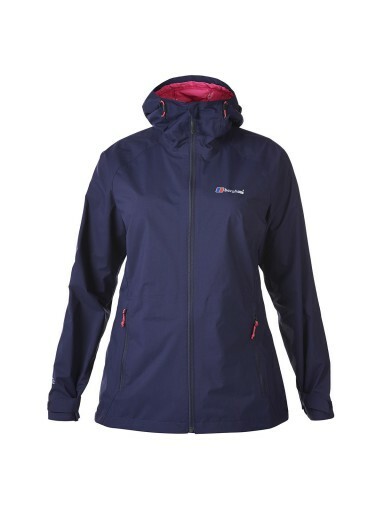 The Berghaus Ladies Stormcloud Waterproof Jacket is the perfect waterproof jacket to support all sorts of outdoor activities, offering versatility and performance through its clean and contemporary styling. 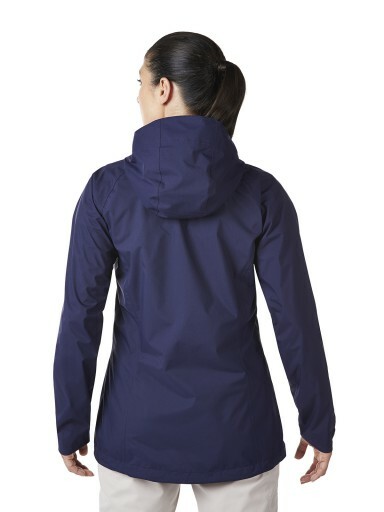 Light-weight in design and fully waterproof you can travel light and be well protected with the Stormcloud, a stylish and suitable jacket for all sorts of outdoor activities and every day to day life.